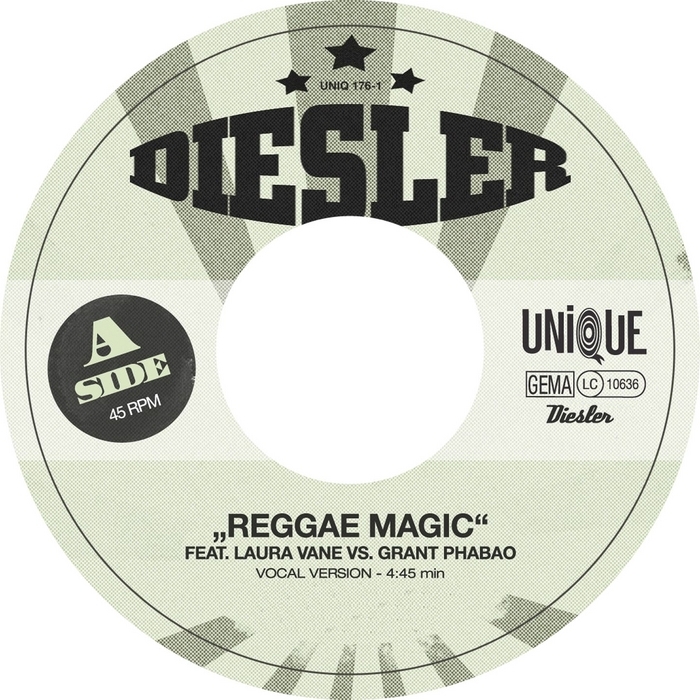 ‘Reggae Magic’ is a bubblin’ re-work by Parisian producer Grant Phabao of the song ‘Samba Magic’ from Dieslers 4th LP ‘Ties Breakers’ which is out since April 2010. 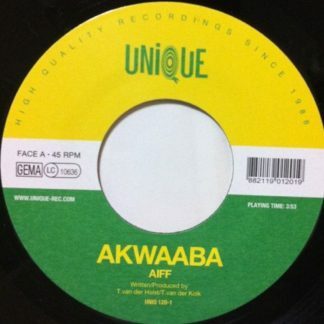 Featuring the vocal stylings of regular collaborator Laura Vane, this tune is out on a limited edition 7″ on Social Beats/Unique. 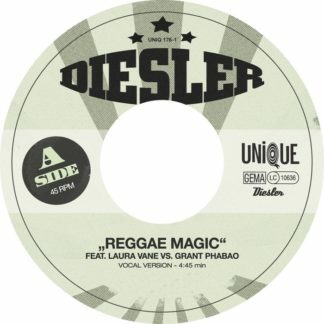 “Unique Fans will recognize the voice instantly – Miss Laura Vane herself does the vocals for the new Diesler single having the wonderful title ‘Reggae Magic’. The name says it all – it’s reggae, it’s magic, it’s summer, it’s holiday feeling at its best. 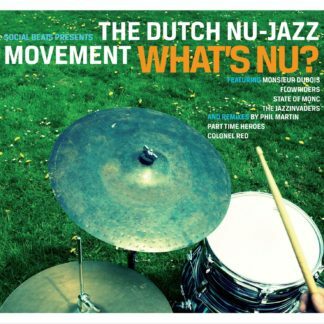 While the smooth beats of Jonathan Radford a.k.a. 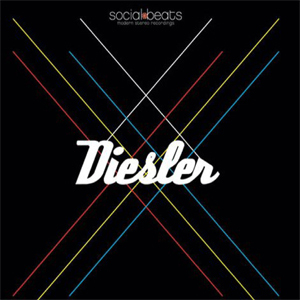 Diesler make you lay back and enjoy a tequila sunrise, the silky-rough voice of Laura makes you wanna groove at the same time. The perfect mixture. 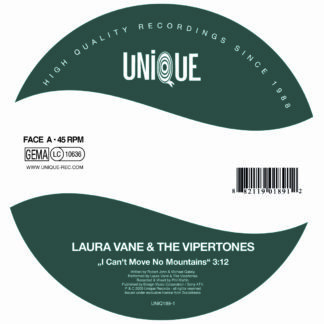 Laura Vane has been part of the music world for a very long time now. She already worked with The Streets or Gnarls Barkley. Her latest stroke was the record she made with The Vipertones. 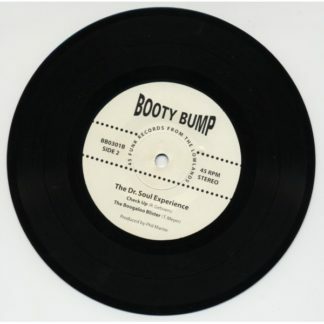 A unique piece of soul and funk – combined with Laura’s honey-over-sandpaper voice – a must-have!